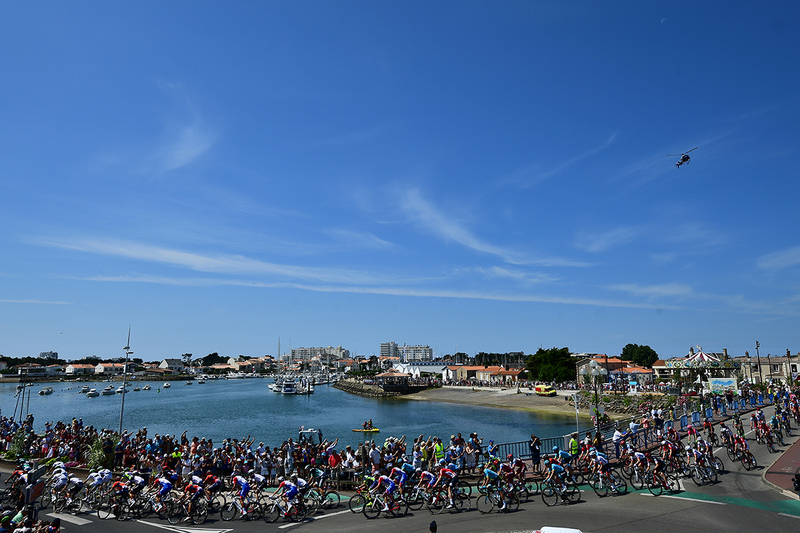 176 riders takes the start of the 105th Tour de France on Saturday 7 July at 11.10am in Noirmoutier-en-l’Île. The official presentation of the 176 riders representing the 22 teams participating in the 2018 Tour de France takes place on Thursday 5 July in La Roche-sur-Yon. La Roche-sur-Yon hostes the first Fan Park of the 2018 Tour de France. From Thursday, at Place de la Vendée, a free-admission area offering a new experience to fans of the world’s biggest bicycle race. 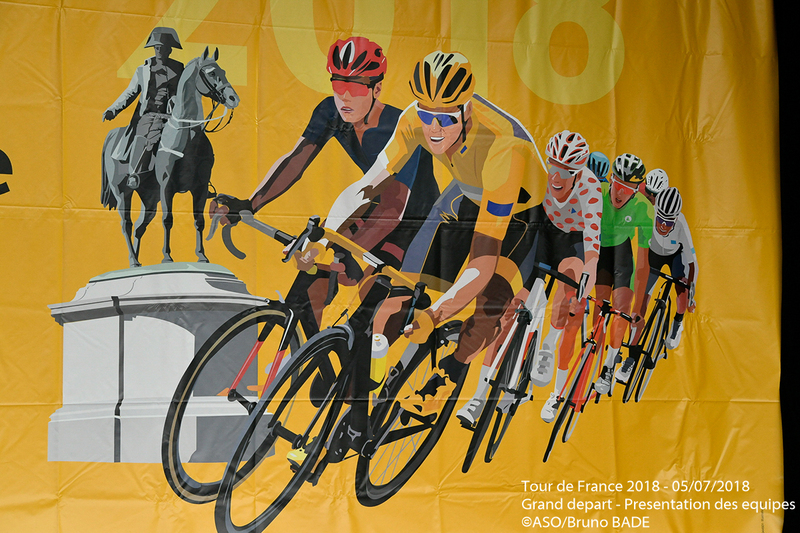 The local associations and the race’s partners in association with the Tour de France offers dozens of themed-activities for the Grand Départ in France’s Vendée Department in this venue that will be open until Sunday July 8, when stage two arrives at La Roche-sur-Yon. A giant screen will air the first two stages of the 2018 Tour de France, but will also air the team’s presentation set for Thursday evening at Place Napoleon, right next to the Fan Park. While terrain conditions action, it is mainly the variety of stages that unleashes movements and opens perspectives to offensive riders. 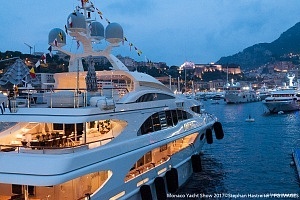 That desired will has invited us to dare like the most undertaking riders of the Tour will. A lack of attention from the favourites could be fatal as soon as the first flat days: under the influence of wind, as they go through the Monts d’Arrée or in the climb up the Côte de Mûr de Bretagne that will be ascended twice. The new bonus seconds up for grabs will give extra spice to the stages of the first week. Twists could also occur on the twenty or so kilometres of cobbles a record in the last 30 years that the riders will have to face before reaching Roubaix. And in the mountains, the opportunities to surprise will be just as numerous: on the uphill way, for the first time, to the Plateau des Glières using a path that isn’t entirely in tarmac; while discovering the Col du Pré on the road to the resort of La Rosière; by making the best of the 65 kilometres of the shortest normal stage in recent history that will take the riders to the Col de Portet, a “second Tourmalet” at an altitude of 2 215 metres; or by troubling the hierarchy on the time-trial made for climbers that will conclude the debates in Basque country. 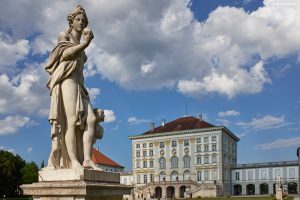 The Tour de France has always espoused the history of its country, even becoming one of its characters: respected like an old person whose memory might be mentioned while hanging on to the hope of a bright future. Those in love with cycling remember that during the summer of 1978, Bernard Hinault had conquered his first victory on la Grande Boucle. Let’s bet that the menu we’ve designed forty years later would have inspired the “badger”… and not only because it offers a long stay in the land of galette-saucisse (speciality of Brittany)! The course of the 2018 Tour simply defends with its innovations a conception of the ambition and evolution that Hinault cherished when on his bike. 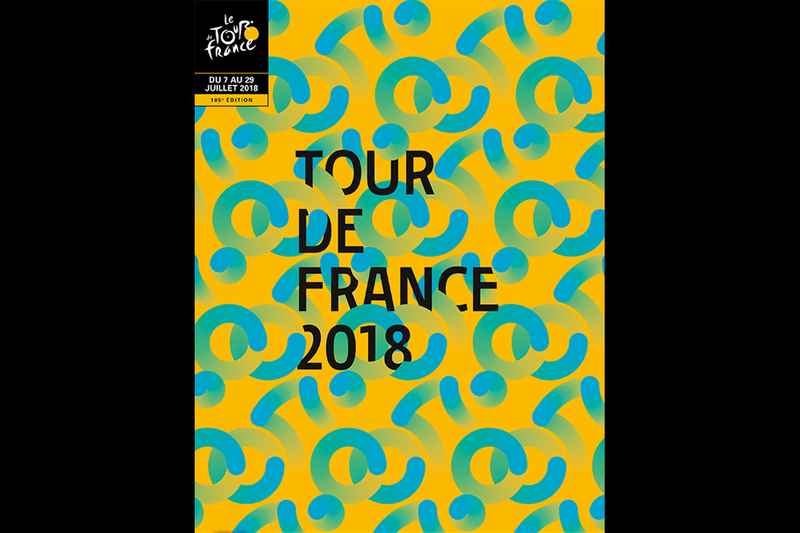 Running from Saturday July 7th to Sunday July 29th 2018, the 105th Tour de France will be made up of 21 stages and will cover a total distance of 3,351 kilometres. 25 in 2015, 28 in 2016 et 23 in 2017. Except for a short visit of around 15 kilometres in Spain during stage 16 between Carcassonne and Bagnères-de-Luchon, the 105th Tour de France will never go out of the borders of France. 36“départements” will be travelled through and the Basque country that hadn’t been visited since 2006 will once again be on the map of the Tour. During the 9th stage, Arras > Roubaix, there will be 21.7 kilometres of cobbled roads. The riders will take on a total of 15 sectors with lengths varying from 500m to 2.7 kilometres. Like it was the case last summer in Marseille, the winner of the 105th edition should be crowned after the 20th and penultimate stage, a time-trial between Saint-Pée-sur-Nivelle and Espelette on a distance of 31 kilometres. After a three-year absence, a team time-trial of 35 kilometres will also be on the menu during stage 3 in Cholet. Based on a decision taken by the Union Cycliste Internationale (UCI), each one of the 22 teams taking part in the Tour will, in 2018, be formed of 8 riders. There will therefore be a total of 176 riders present at the Grand Départ in Vendée Pays de la Loire. It’ll be an innovation: from the Grand Départ until and including the 9th stage, 3, 2 and 1 bonus seconds will be awarded to the first three who reach a specific kilometre of the course determined in advance. It will have no incidence however on the points classification. More conventional: 10, 6 and 4 bonus seconds will be taken off the overall times of the first three of each normal stage of the Tour (except for time-trials).